Dr David Johnson is a brain and spinal neurosurgeon, who has had a pioneering role in the establishment of multidisciplinary spinal practices, and holistic care for neurosurgical patients. 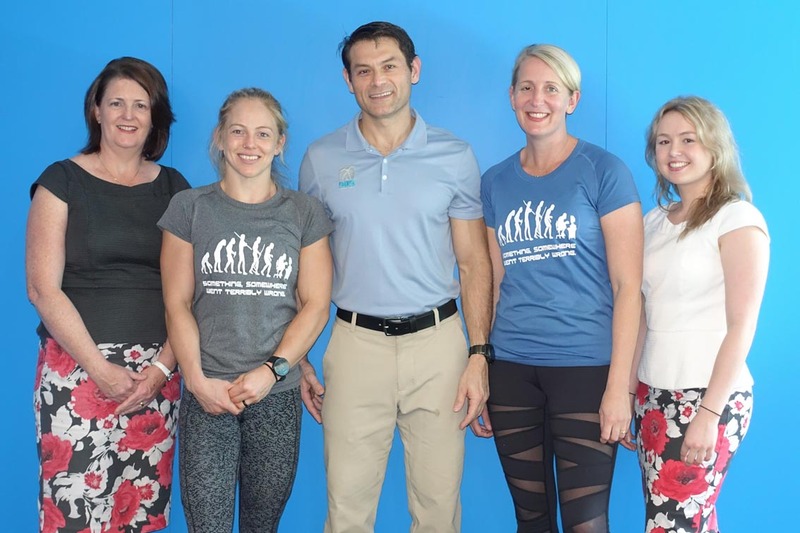 He is credited with launching 3 Functional Movement Training Centre’s in Queensland and now the World’s first in hospital facility at St Andrews War Memorial Hospital, having already delivered his NeuroHAB Back Pain Rehabilitation Program successfully to over 500 patients. Dr Johnson’s expertise covers a wide range of brain and spinal neurosurgery including low back, sacro-iliac and neck pain management, minimally invasive key hole techniques, neuro-oncology, acute cerebro-vascular surgery, brain and spine trauma, trigeminal neuralgia, pituitary surgery, CSF diversion surgery and pain neurostimulation surgery. A priority in Dr Johnson’s service is delivering a message of foundational health imperatives to all his patients, beginning with nutrition and movement proficiency. Provision of comprehensive Low Insulinaemic nutritional advice is routinely provided to patients by close collaborations with contemporary clinical Nutritionists. The alarming extent of preventable and reversible chronic disease that plagues our patients, presenting with advancing obesity, diabetes and cardiovascular disease should be addresses at every opportunity. 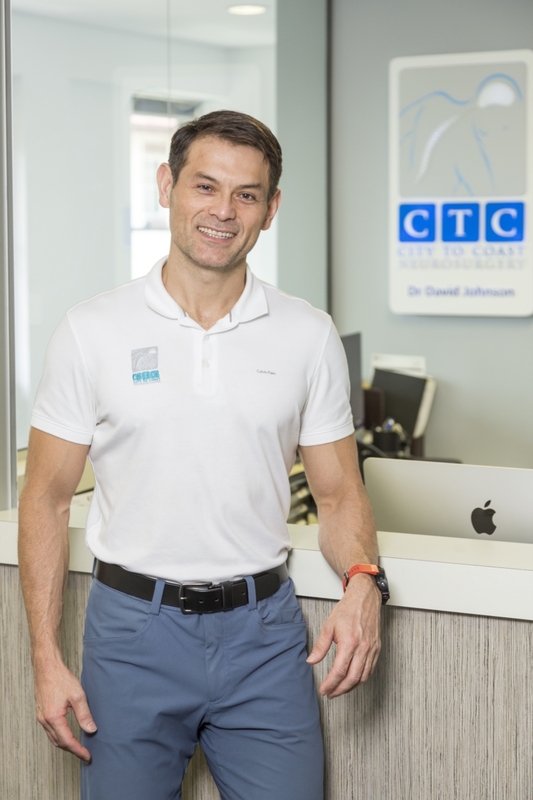 City to Coast Neurosurgery and the Functional Movement Training Centre pride themselves on providing a comprehensive multidisciplinary boutique neurosurgery service with distinction. Joanne is a Registered Nurse and also holds a degree in Exercise and Sport Science. 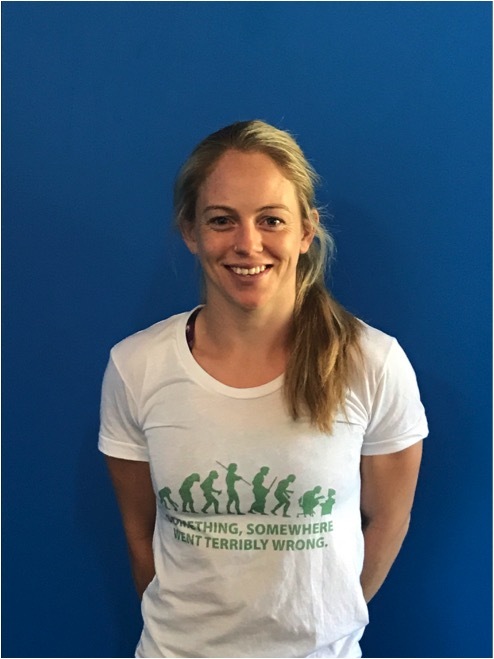 As Co Director of the Functional Movement Training Centre, she is responsible for referral management, coordinating programs throughout Sunshine Coast, Toowoomba and Brisbane and is actively involved as a Senior Movement Therapist throughout all programs run through St Andrew’s Hospital, Brisbane. Prior to this, Joanne has been the Practice Nurse for City to Coast Neurosurgery since 2007. Joanne is passionate about health and holds a special interest in chronic pain. She believes the combination of Group Psychology and Movement Therapy create the perfect recipe for success in the NeuroHAB program. 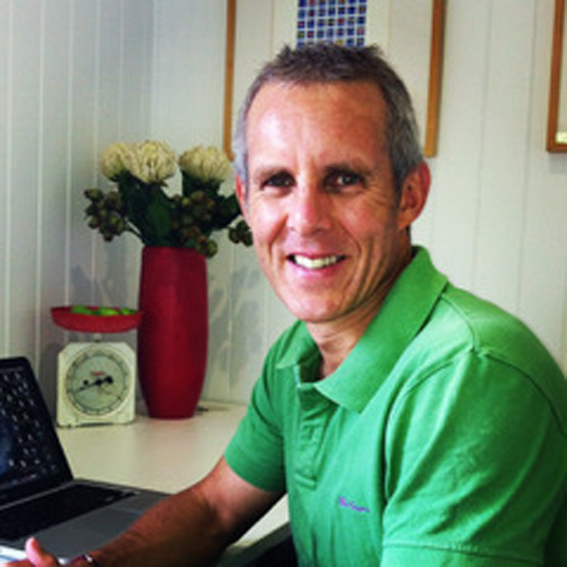 Anthony Power is a Registered Nutritionist with the Nutrition Society of Australia. Anthony believes that as practitioners-we need to ‘walk the talk’ and he loves cooking, tasting, growing and talking about food (and eating it of course) as well as exercising. He is also a reformed ‘carb-addict’ and chubby kid and has taken the tough journey from insulin resistance to good health. Anthony believes that if we get back to eating and cooking real food (not out a packet) this will solve many health issues (and then he will be happily out of a job and he can spend more time with his wife Fiona, boy James, their dog Rosie and various chooks, still un-named). His firm belief is that coupling exercise and eating real food is a match made in heaven (and earth) in terms of improved health. Anthony is very experienced in helping those patients with multiple health concerns and is very good as prioritising treatment options. Anthony’s strength is that he spends quality time with his patients. Georgia is a Senior Functional Movement Therapist at the Functional Movement Training Centre. She is responsible for leading NeuroHAB Programs at St Andrew’s War Memorial Hospital. Georgia’s passion for health and fitness, coupled with her 6 years experience in the Fitness Industry has nurtured a special interest in working with patients with pain and mobility issues. Georgia strives to empower patients with knowledge, skills and support to assist them throughout their time in the NeuroHAB Program and beyond. 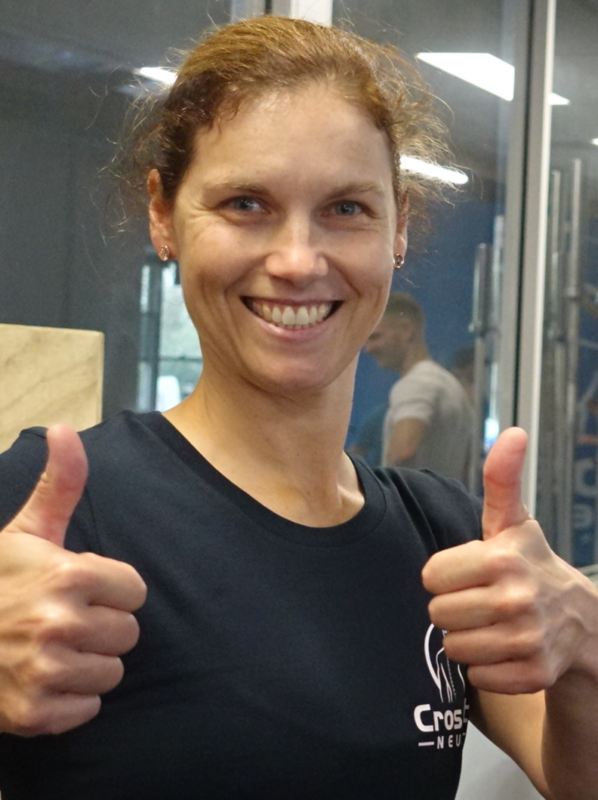 Georgia is a high level athlete herself, achieving accolades in Cross Fit competitions throughout South East Queensland. 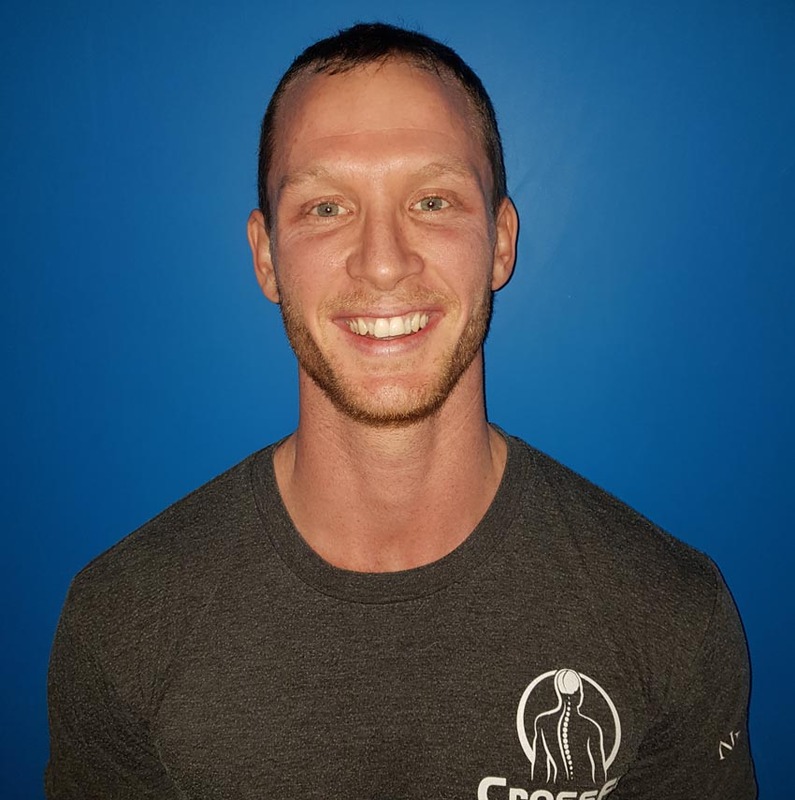 Luke Armstrong is a Functional Movement Training Centre NeuroHAB Certified Therapist who assists patients with both neck and back pain by helping them re-acquire movement proficiency. He believes that “movement is medicine” and through educating and motivating patients they can overcome chronic pain that occurs as a consequence of poor motor patterns and movement dysfunction. His background in strength, conditioning and olympic weightlifting allows Luke to provide expert technique analysis. Furthermore, adding to his current qualifications, Luke is also studying a Diploma of Exercise and Sports Science. 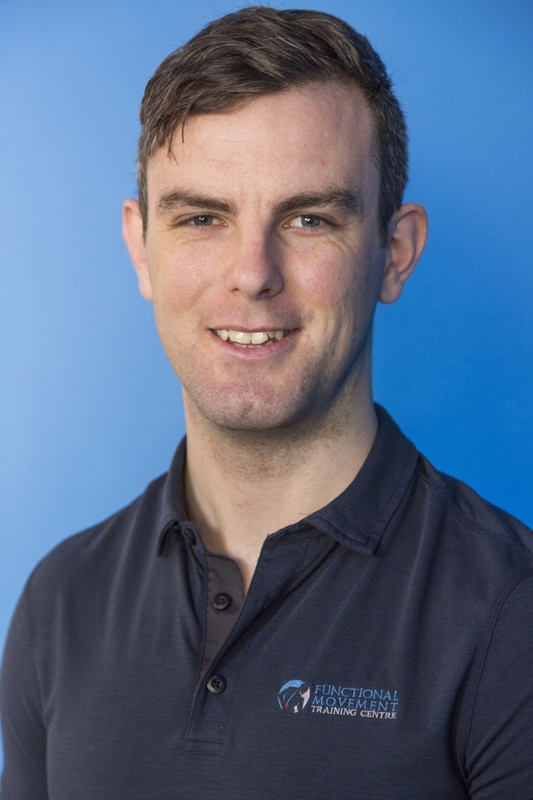 Prior to his current position as a Functional Movement Therapist Luke served in the Royal Australian Airforce. Sam Wells is a CrossFit L1 Trainer and Functional Movement Therapist. Sam’s passion for health and fitness stems from years as an athlete competing at a national level in athletics and soccer. Sam’s experience with CrossFit over the last 3 years has assisted him in the rehabilitation of his own back injury and has nurtured his passion for teaching the young and elderly, unwell and healthy athletes the importance of moving well in the sport of life. Kate discovered Functional Training in 2007 where she quickly fell in love with it as a healthy lifestyle activity rather than as exercise. Her passion as an athlete quickly turned into passion for Coaching and she became a Certified Functional Fitness Trainer in 2009. She is now a ANSI Certified Level 2 CrossFit Trainer, and holds various other qualifications within the fitness/strength & conditioning fields. She comes to us with a wealth of experience and knowledge from her years of hands-on experience. 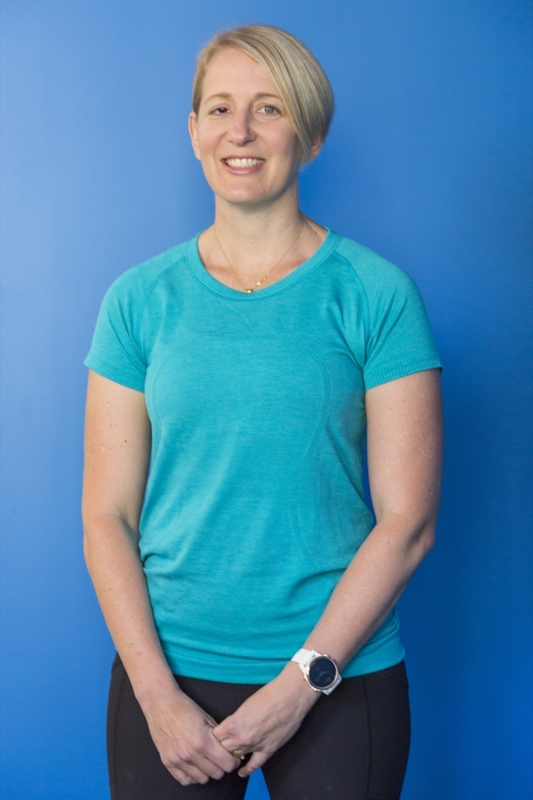 Kate has previously been a competitive Athlete however, today she enjoys striving toward her own virtuous movement proficiency and improving the movement skills of her chronic pain patients. Kate had a neck injury and surgery 5 years ago, and rehabilitated herself through her own movement training which gives her an even more intimate understanding of patients with spine related pain. Kate has witnesses countless people transform with improved confidence, functional capacity and over time reduce or eliminate chronic musculoskeletal pain symptoms by simply focusing on moving their bodies better in life.